The grade on a member's uniform is one of the first things to catch someone's eye. 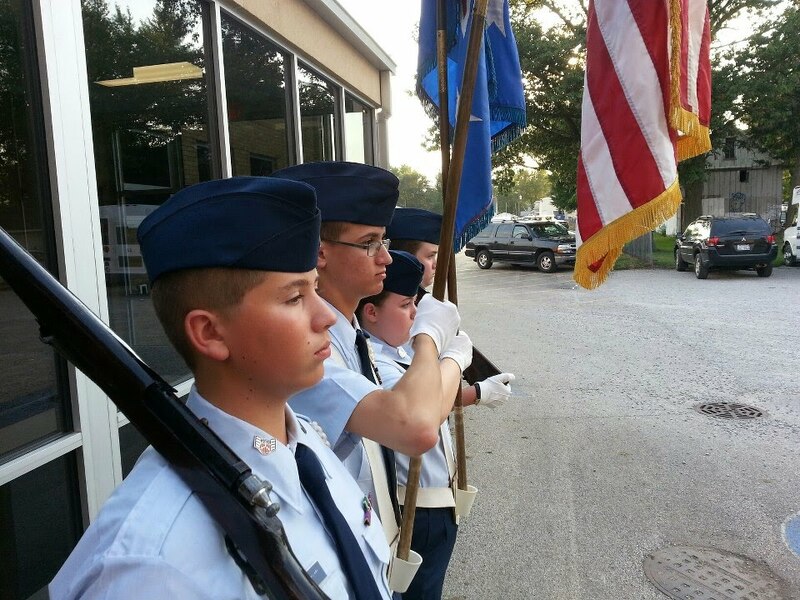 Grade generally indicates a member's dedication to their personal development within the Civil Air Patrol. Cadets earn grade as they participate in the cadet program - studying and testing on Leadership and Aerospace, participating in Moral Leadership, completing physical fitness testing, and participating in unit activities. Adult officer members earn advanced grade through their participation in the Civil Air Patrol professional development program. After completing Level I (an orientation outlining CAP history and missions) and six months time of service officers will be eligible for consideration for promotion to Second Lieutenant. Promotion after that is at the officer's own pace. Sometimes, life or work experiences can give officers a head start in the professional development program. For instance, if an officer is a former cadet and has been out of the program for less than two years, they may be exempt from Level I and may be awarded the grades of Second Lieutenant, First Lieutenant, or Captain depending on how far they advanced in the cadet program. If you are a current, former, or retired member of the armed forces - active duty, reserves, or National Guard, you may be able to transfer your military grade into your Civil Air Patrol service. Professional Military Education courses can usually be counted towards CAP training requirements. You may also be able to obtain a higher grade if you have a mission-related skill and related experience as a pilot, mechanic, or chaplain for example.